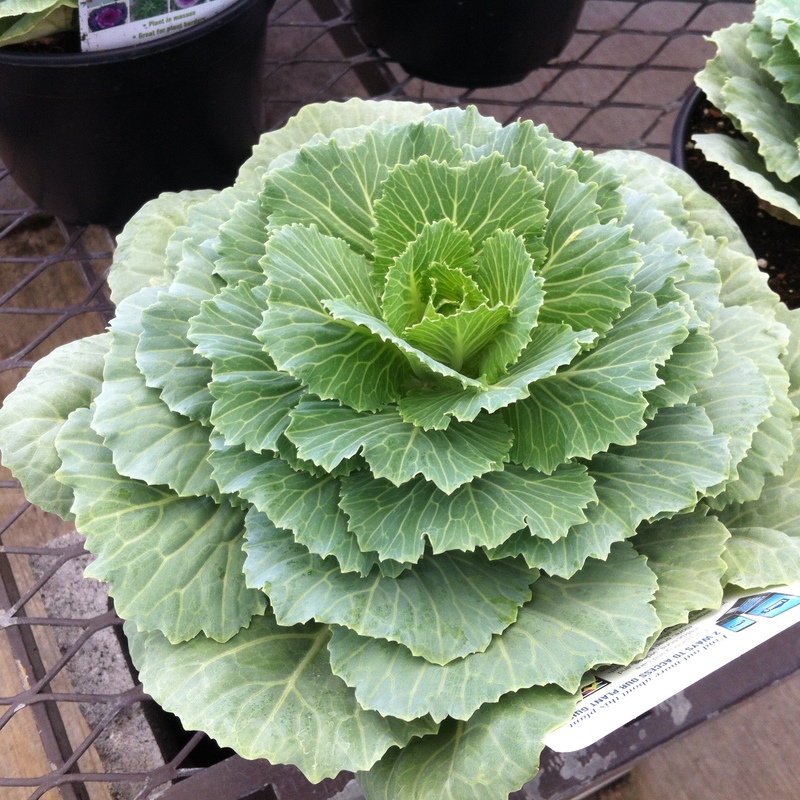 Ornamental kale and cabbage are a beautiful addition to your winter garden. 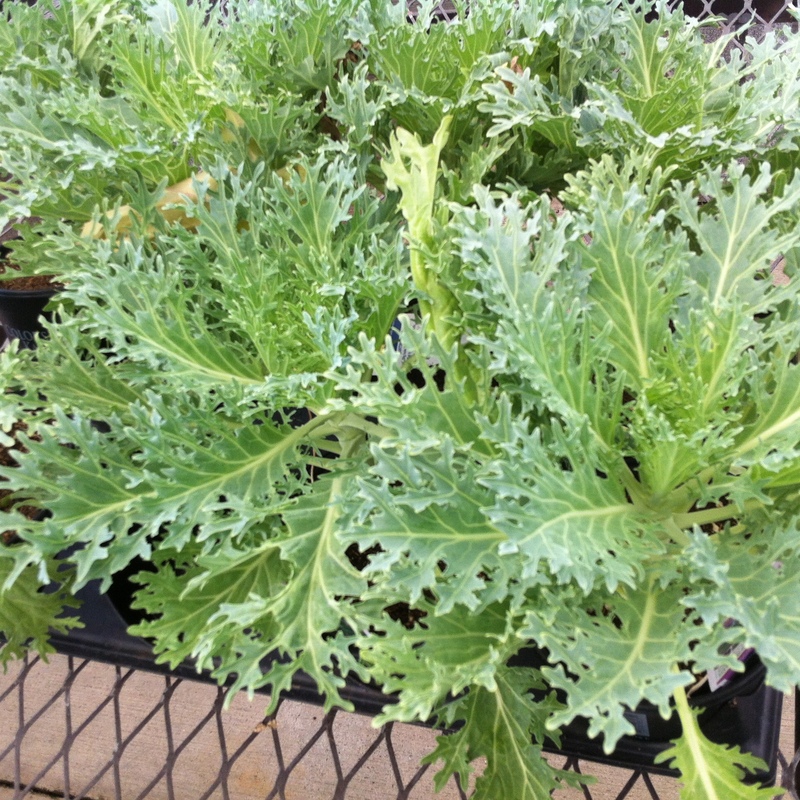 You can eat them but they are grown mainly for color and shape. When I lived in Korea as a military wife. . . every stoop had a pot of them. 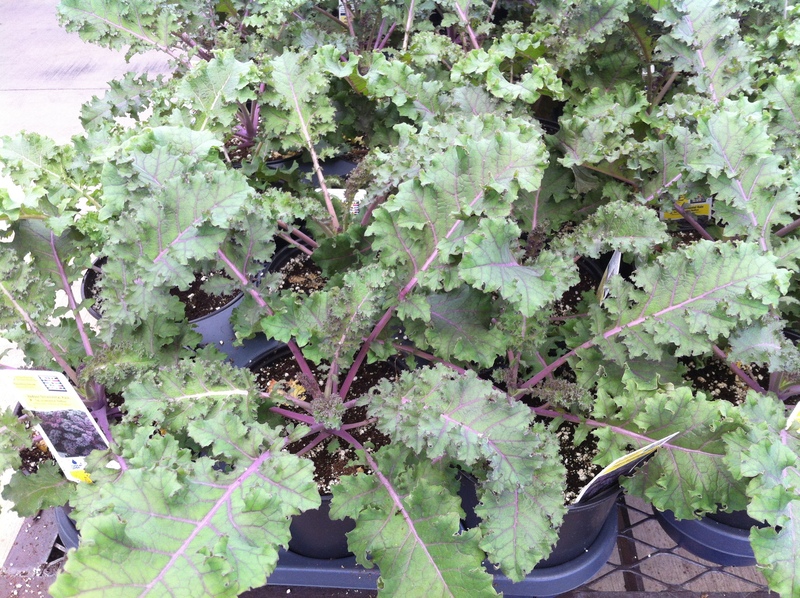 As temperatures drop-they will develop beautiful shades from pink to purple and reds. Pictures of a few that are at Lowe’s right now.